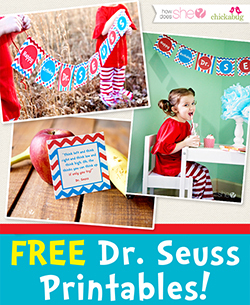 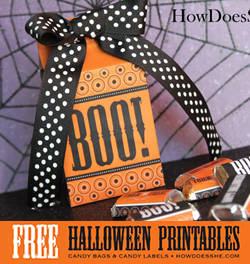 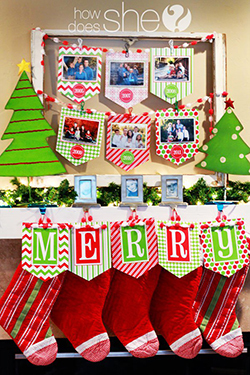 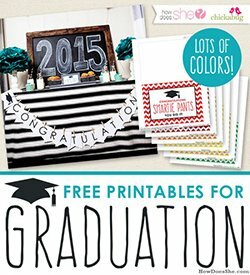 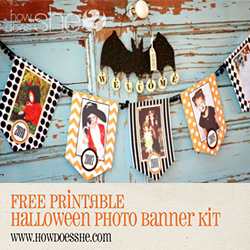 If you’re looking for freebies…you’ve come to the right place! 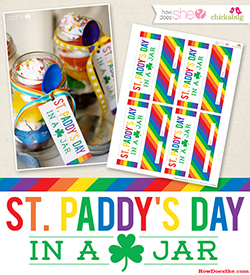 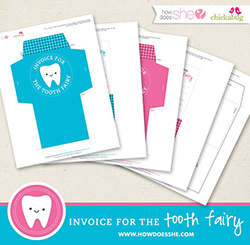 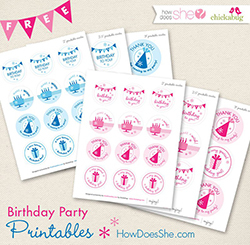 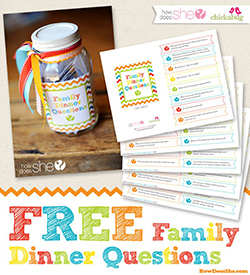 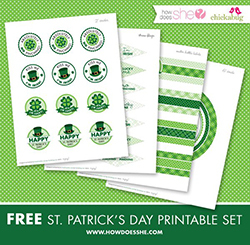 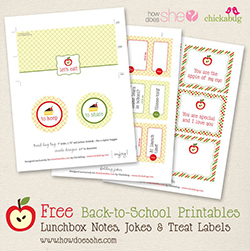 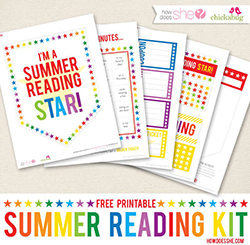 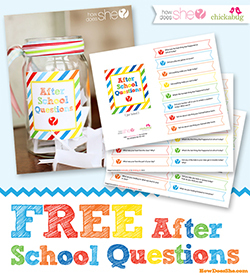 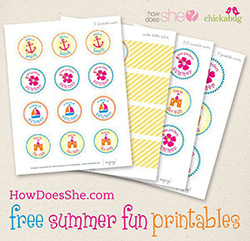 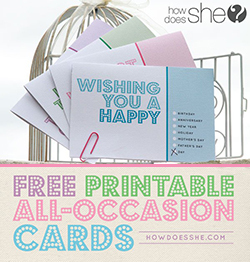 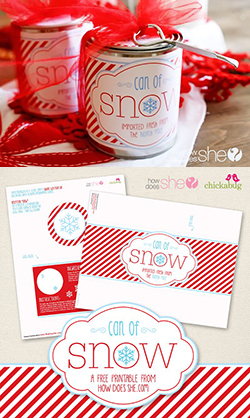 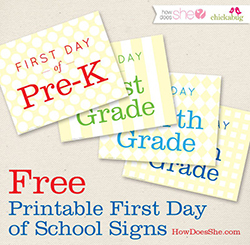 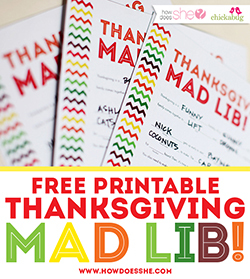 As a How Does She newsletter subscriber, you’ll have access to our library of exclusive free printables that were designed by Heather from Chickabug! 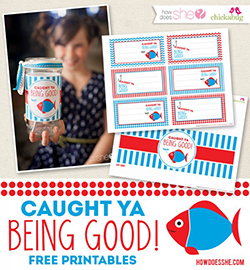 You can join our newsletter by clicking on the subscribe and download link beneath each printable. 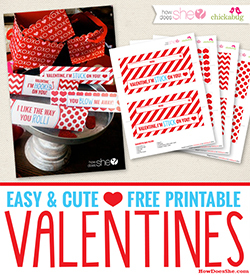 Once you’re on our mailing list, you’ll get details on how to download every one of these freebies.